Obviously, no visit to the homeland is complete without a few stops at my local watering hole, Mission Wines. Business was booming and people were busy buying bottles of wine to take home or drink right in the store. On one of these occasions Matthew managed to pull my leg by convincing me that Dave had been fired for some unspeakable act of bad faith, which joke culminated (thankfully) in Dave coming around the bar and pouring people wine as if nothing had happened. 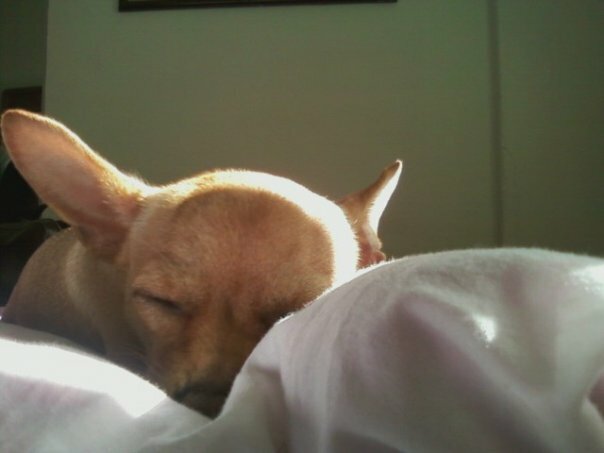 The Saturday before I left my roommate Alex dropped into LA, along with his friend Sam and Sam’s girlfriend Hsiu. We first had a seafood feast at Seafood Village Restaurant in Monterey Park, had some boba milk tea, and then walked around the Huntington Gardens. Then we got thirsty and went to Mission Wines for a wine tasting. 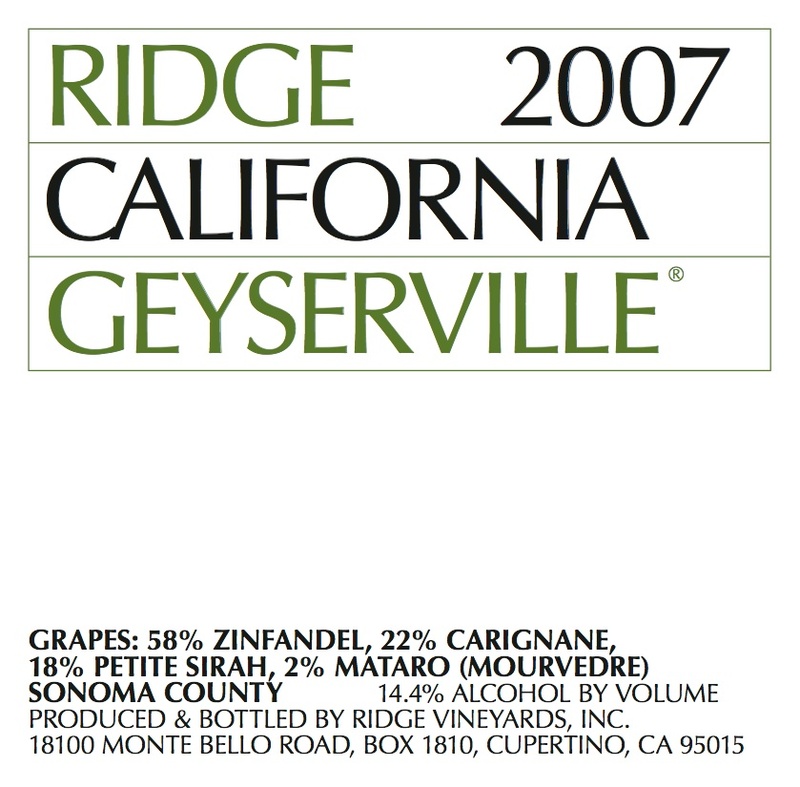 It was a good lineup, but the anchor of the day was the 2007 Ridge “Geyserville” Zinfandel. I’m gaining more of an appreciation of Zinfandel as I drink more wine. This wonderfully Californian varietal sometimes gets lost behind Cabernet in discussions of the state’s wines, which is a shame. The Geyserville was generous and full of flavor, yet restrained and only medium-bodied. It veered away from the jamminess or ostentatious bigness for which many Zinfandels are known. Blackberries and a nice peppery kick, a great finish. Overall an excellent Zin and, at anywhere between $30-$38 retail, a terrific bargain. Intrigued by this Zin, we decided to pick up a bottle of some kind of Zin for dinner. But which? Dave very kindly offered us a bottle of Turley for a crazy discounted price of $40, but Alex and I were really digging the Geyserville and not looking for anything too over the top. Thus, Dave instead recommended the 2007 Ridge “Lytton Springs” Zinfandel, which he said was a step up from Geyserville (at around the same price). As we blind-tasted over the ensuing months, Geyserville’s unique character seemed clearest in thirty-nine of the lots. The exceptional quality of carignane and petite sirah argued for their full inclusion; percentages are comparable to the superb 1991 vintage. The Lytton Springs, on the other hand, consisted of 71% Zinfandel and seemed more “Ziny” in our opinion. It was also extremely good–very, very smooth, very lush, with nice integration and immense drinkability. However, it seemed a bit too smooth–it was lacking that pepper, that edge that set apart the Geyserville for us. Lytton Springs would probably be a good, safe wine that most everyone would like: in fact, it’s a VERY good wine that I hope will not suffer an injustice through my words. My preference for Geyserville is just that: a personal preference. Ridge is definitely one of the best zin producers in the country. It’s probably a result of their ‘field blend’ style and their restrained hand. Monte Bello btw is worth the money, even though, as you say, it’s not zin.